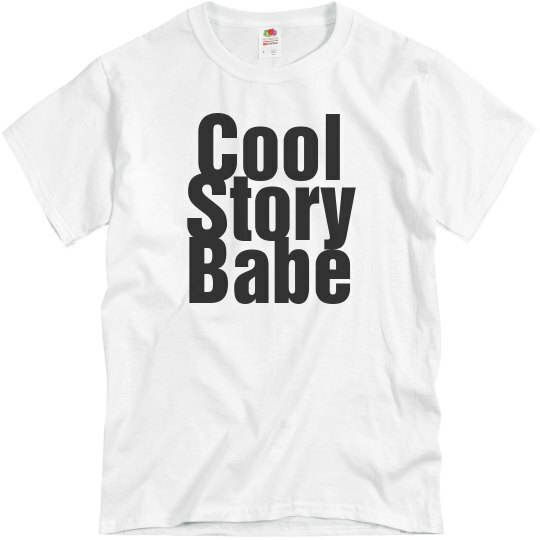 Yeah, cool story babe. Oh.. yeah I was listening the whole time. You and your girls went out and uh some crazy stuff happened and now you're really hungover. Oh.. your childhood dog died? I was close.